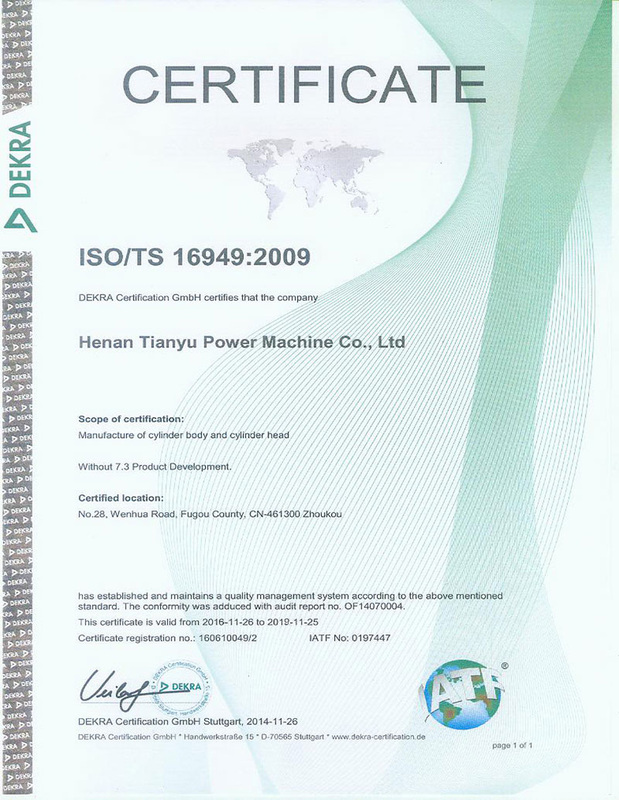 Henan Tianyu Power Machinery Co., Ltd is specialized in offering high quality aftermarket, replacement & OEM parts with low cost. 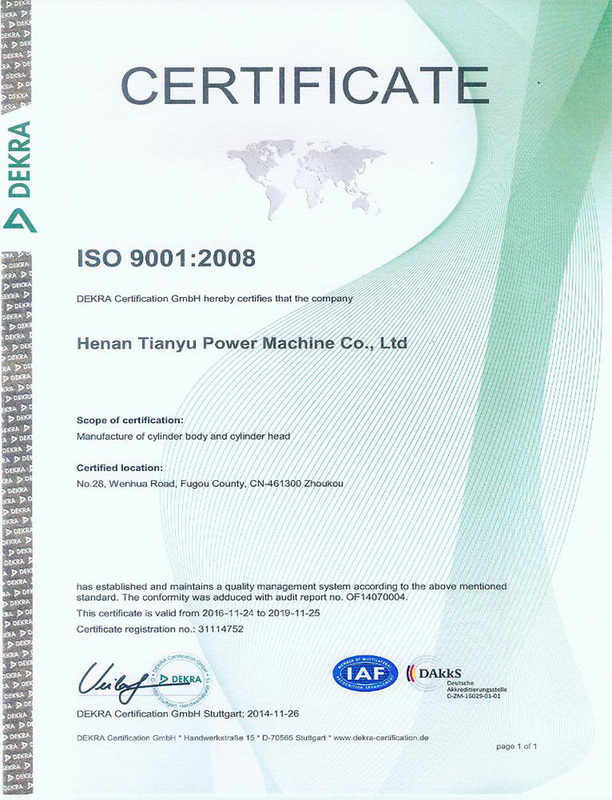 Our company is ISO9001, 16949 certified since we adheres to very precise international standards to guarantee the superior quality. 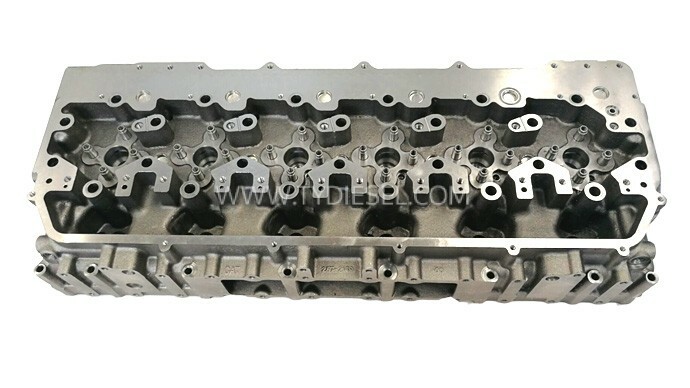 We are the O.E. 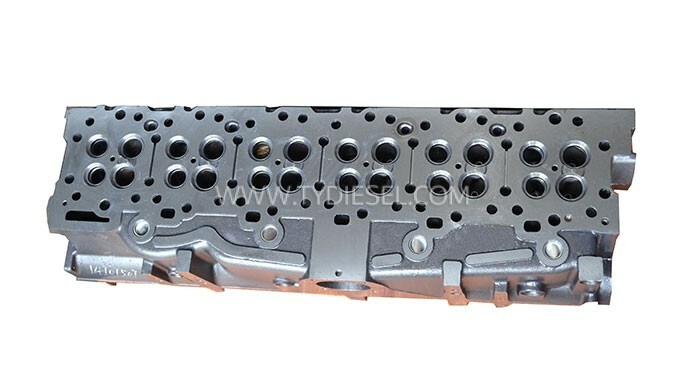 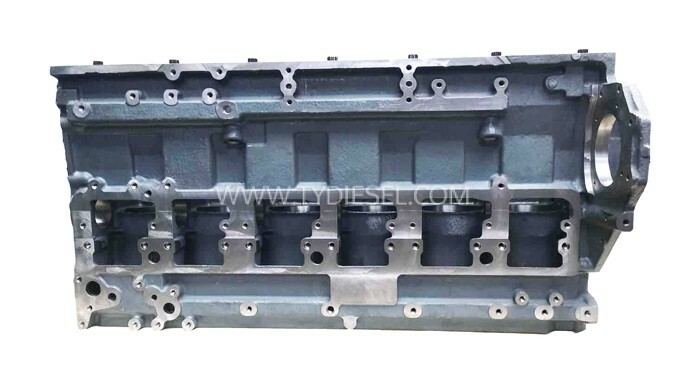 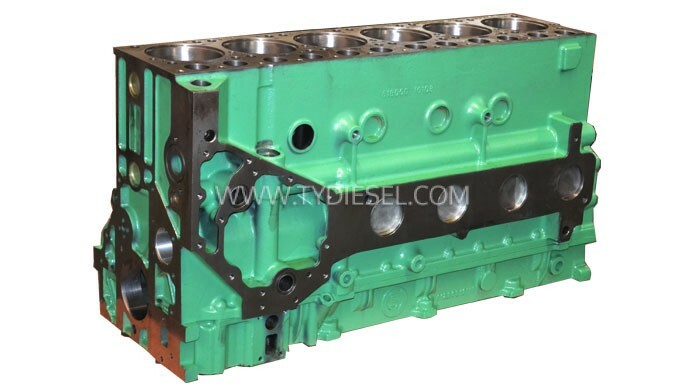 parts vendor for the key players in Chinese engine market, We have tremendous R&D strength, corporate technical center, management and after sale service systems to make sure every client gets flexible personalized service. 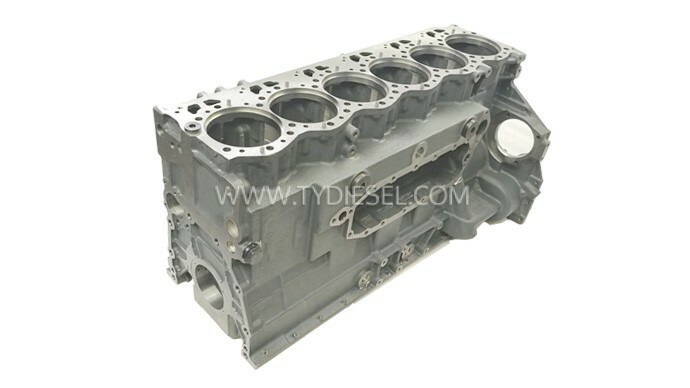 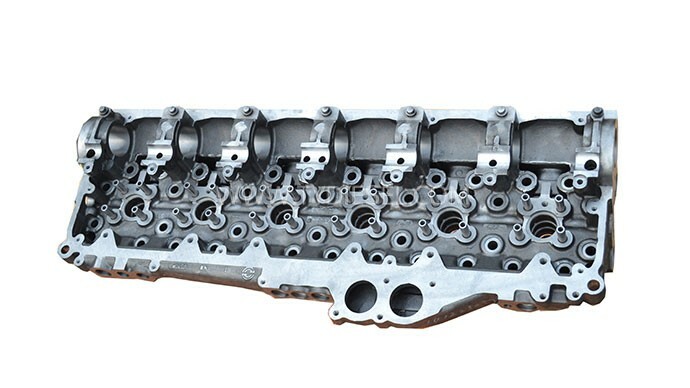 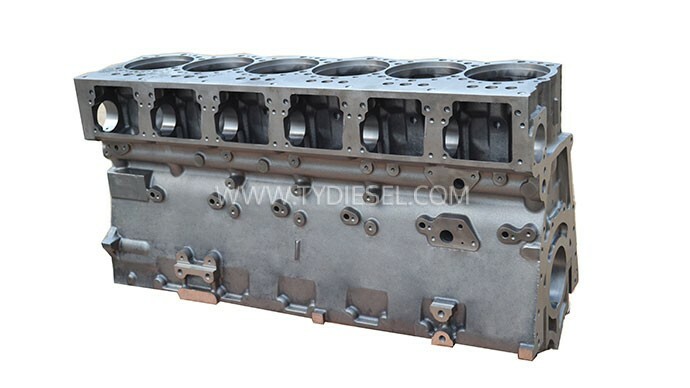 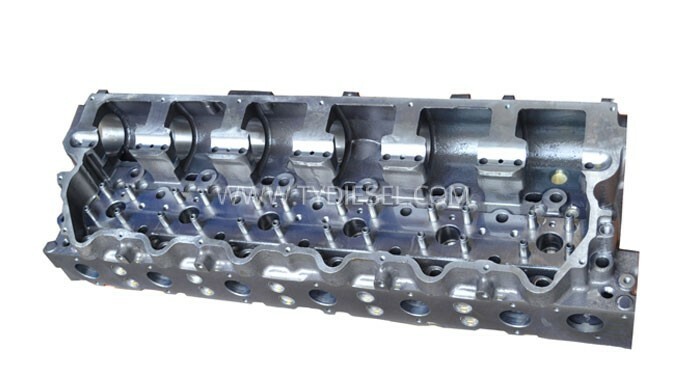 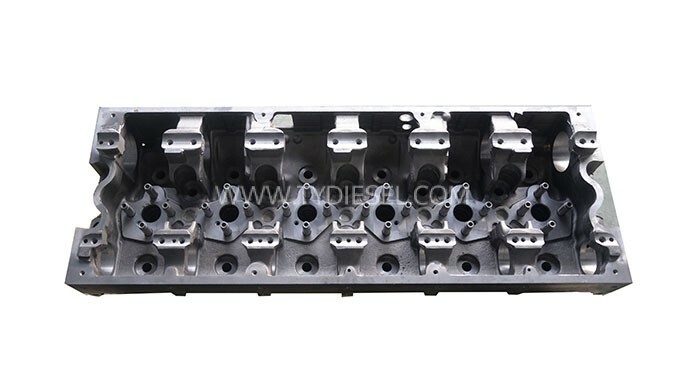 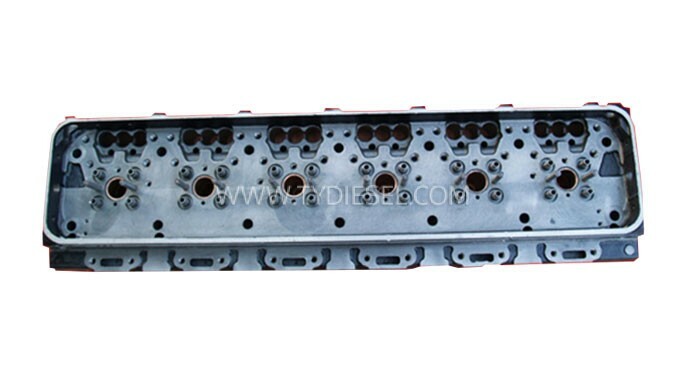 Tianyu has over 40 years manufacturing-distributing experiences in cylinder heads and cylinder blocks.